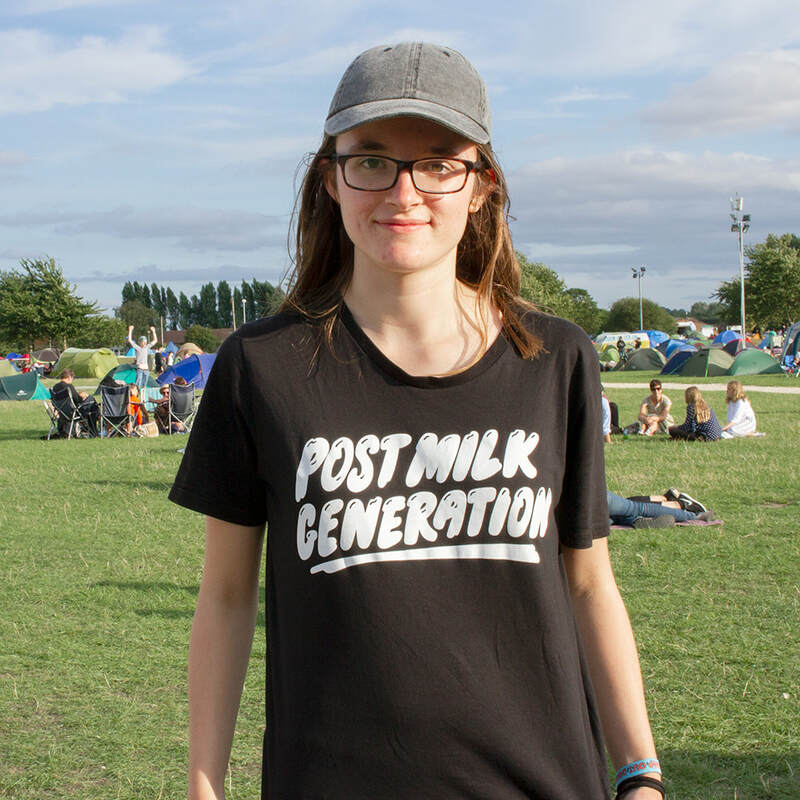 This project arose after I realised that clothing can inspire people. We can be influenced by certain words, a catchy phrase or quote, and among other things imagery. 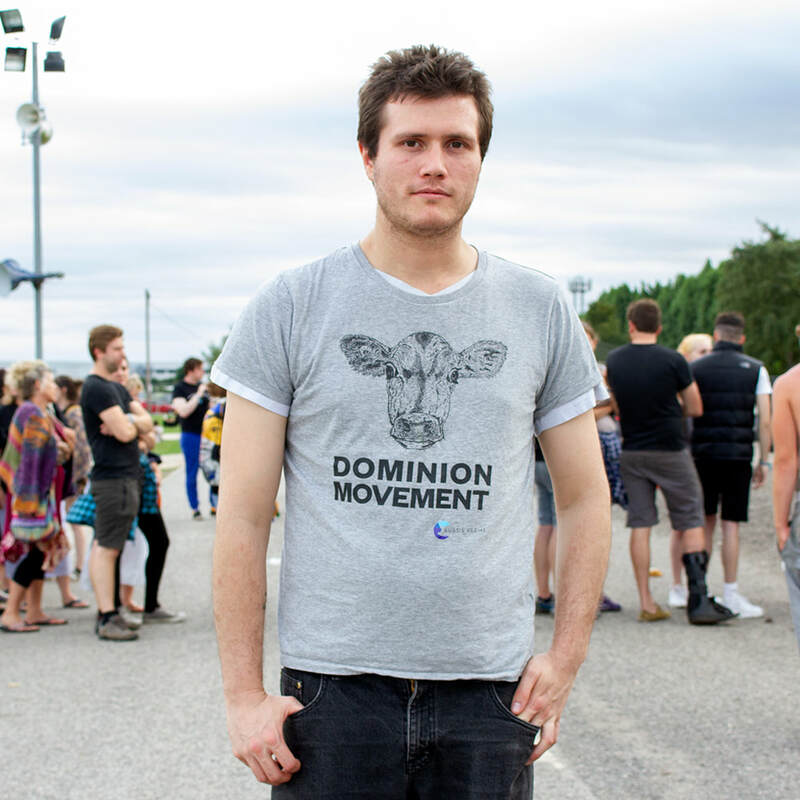 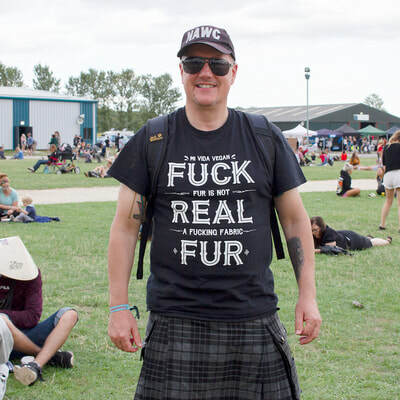 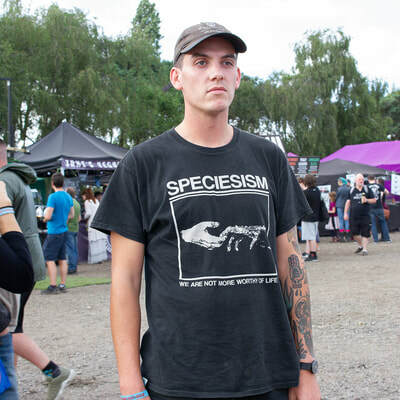 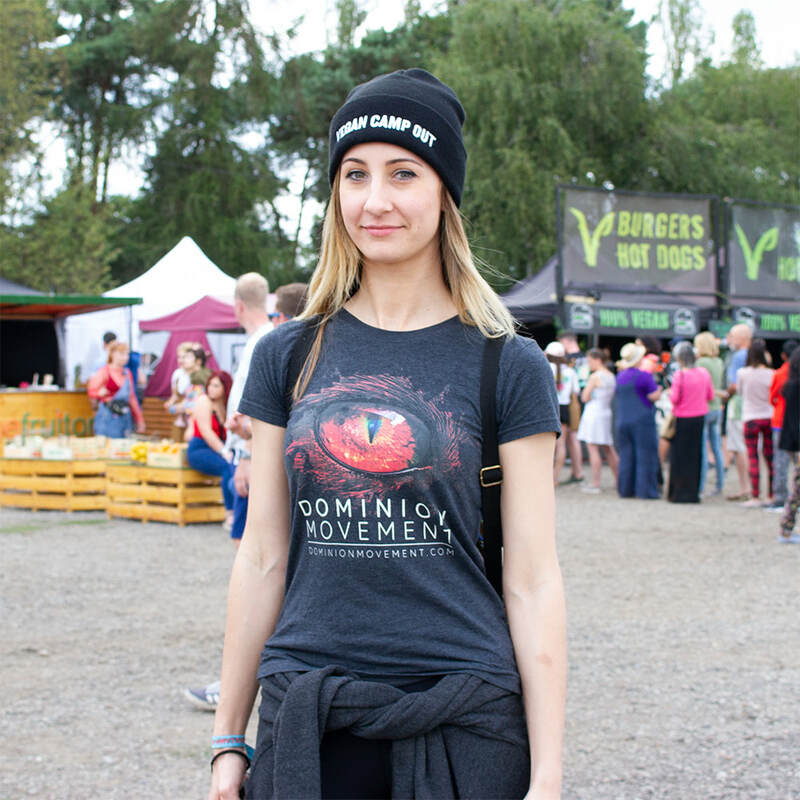 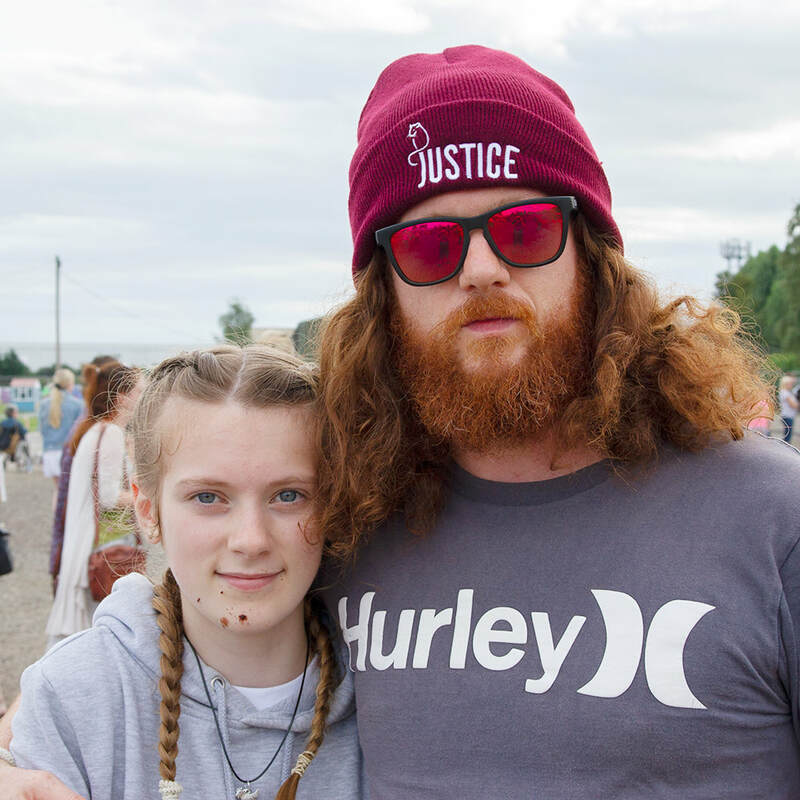 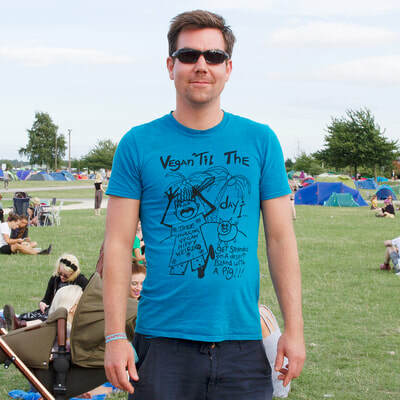 I decided to look at Vegan Camp Out 2018 for t-shirts and clothing that I liked and inspired me. 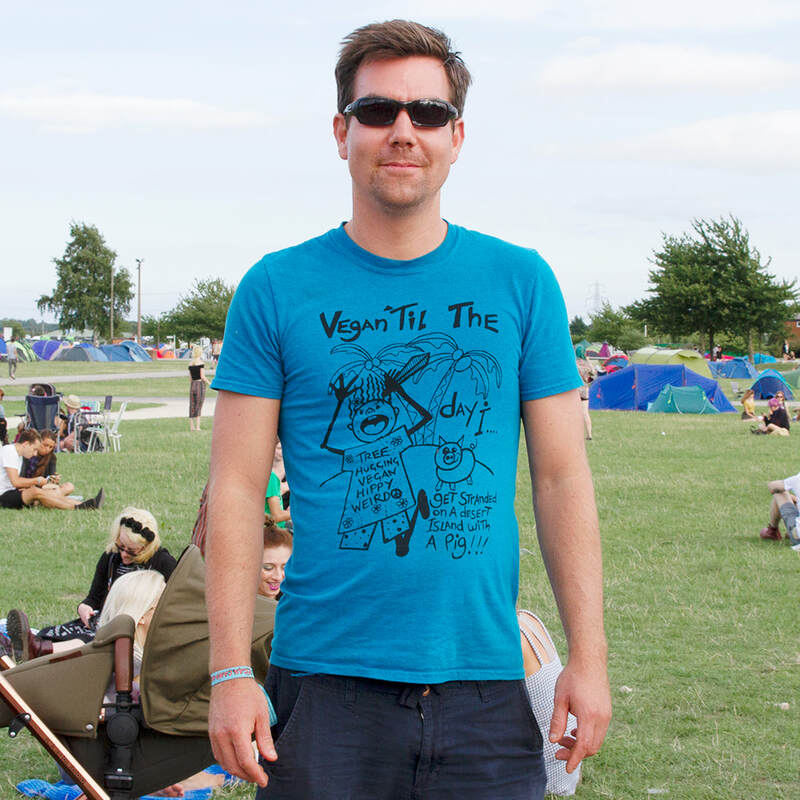 This is a collection of those t-shirts and the people wearing them like 'Billboards Of Compassion'.